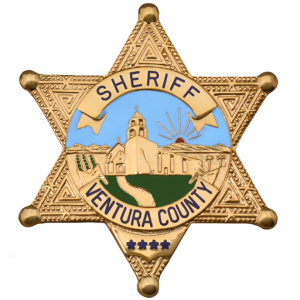 The Ventura County Sheriff’s Office is currently seeking applicants for the position of Reserve Deputy Sheriff. The Sheriff’s Office utilizes Reserve Deputies to supplement regular full time deputies in the performance of their duties. Reserve Deputies provide additional resources, backup and assistance as needed. Reserve Deputies also have the opportunity to work in a variety of assignments and locations within the Sheriff’s Office’s jurisdiction. Reserve Officers are volunteers that may work as little as 16 hours per month and not usually compensated for standard duty time. 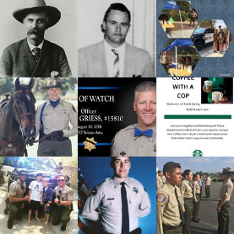 Reserve forces are comprised of individuals who want to contribute to the safety and well being of their community as well as those who desire to work in a law enforcement career. Many law enforcement agencies consider the merits of their experienced reserve officers for recruiting for full-time positions. Applicants will be evaluated and the most qualified candidates will continue through the examination process. A Sheriff’s Investigator will meet with the candidate to conduct a PHS Review/Selection Interview. A selected number of candidates will be chosen from the eligibility list to pass: In-Depth Background Investigation, Polygraph Examination, Psychological Examinations and Medical Examination. Reserve officers are recruited by an agency during and/or after successful completion of a Peace Officer Standards and Training (P.O.S.T.) certified Reserve Academy. Recruits are required to possess the P.O.S.T. 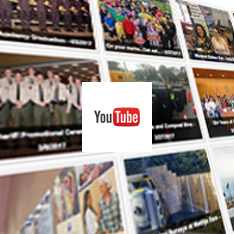 credentials as well as pass the physical agility and background requirements of the recruiting agency. 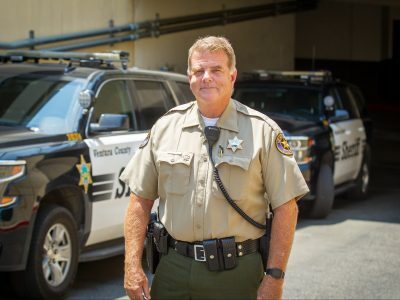 Apply here to be a Ventura County Sheriff’s Office Reserve Deputy.